A friend sent this to me. 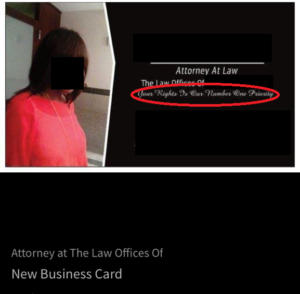 When you start your own business, it is really important to advertise that business using business cards that are professional and reflect your personality and your qualifications. 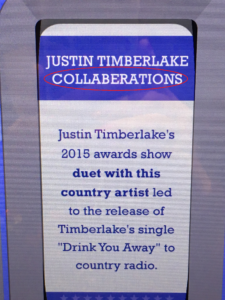 This error is inexcusable. I was recently looking up some information on the State Bar of Arizona website looking for groundbreaking women attorneys in Arizona for potential speaking engagements. As I read through them all, I noticed that two words completely changed one sentence. 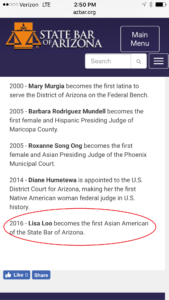 Lisa Loo is the first Asian American WOMAN PRESIDENT of the State Bar, not the first Asian American of the State Bar. Those two words make quite a difference. Grammar Giggle – Stop, Collaberate, And . . . Wait a Minute! Comments Off on Grammar Giggle – Stop, Collaberate, And . . . Wait a Minute! A blog reader sent this to me from her local newspaper. This is another example of people not reading headlines–or headings in legal documents. And if you have the Word setting turned on to not check words in all caps, turn that off right now! That will help you find errors in headings and important documents that use all caps for titles. If you find something that is Grammar Giggle-worthy, take a picture and send it to proofthatblog@gmail.com. Grammar Giggles – Happy Bosses’ Day! Comments Off on Grammar Giggles – Happy Bosses’ Day! 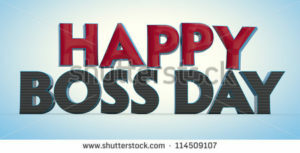 I noticed when I was looking for a graphic for Boss’s Day that it is a confusing to the general populace. Do you have just one boss? 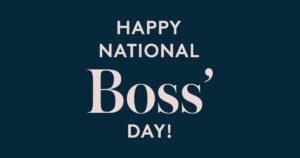 It is the singular Boss’s Day. More than one? 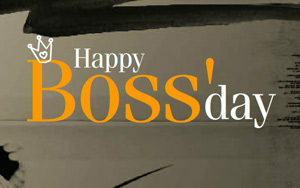 It is the plural Bosses’ Day. Grammar Giggles – I’ll Drink To that! 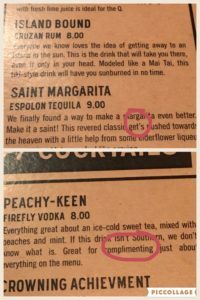 Comments Off on Grammar Giggles – I’ll Drink To that! 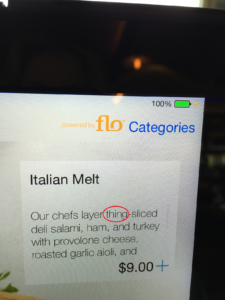 Menus are a great place for finding Grammar Giggles. Here is a great example. This is another issue with an apostrophe and an issue with using “compliment,” which means to praise someone, and “complement,” which means to add something that enhances or improves it. While I’m sure they want you to COMPLIMENT them on all their food, I think they mean that it enhances all of their food. Grammar Giggle – I Want A Thing-Sliced Sandwich! Comments Off on Grammar Giggle – I Want A Thing-Sliced Sandwich! A reader shared this from a sign in an airport. This is something that spell check or reviewing quickly will not find because the word is not misspelled–it’s just the wrong word. But she did say that the “thing” actually sliced up an excellent sandwich!